The University of Hawaiʻi at Mānoa Hawaiʻi Space Exploration Analog and Simulation (HI-SEAS) Mission VI has been cancelled as a crewmember has voluntarily withdrawn participation in the study. It is not possible to perform a mission with a crew of three. Further, an investigation is ongoing into an incident that occurred on Feb. 19, 2018, temporarily suspending the mission. 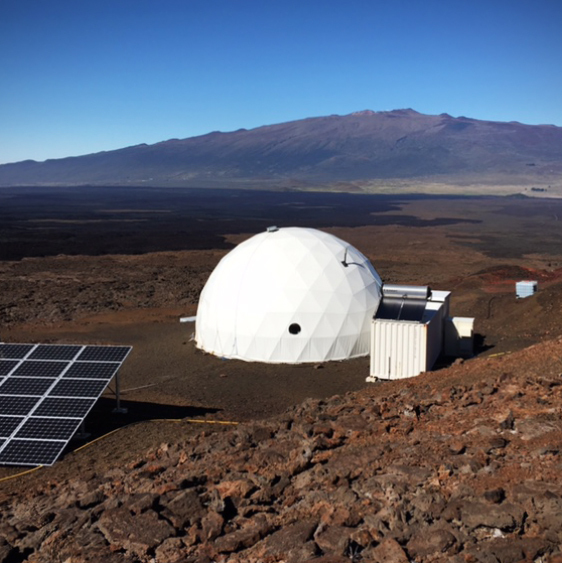 A crewmember was transported from the HI-SEAS dome at the 8,200-foot level of Mauna Loa on Feb. 19 and admitted to Hilo Medical Center for required medical attention. The crewmember was under observation for a few hours before being released. After a full safety inspection of the habitat has been performed, a new call for applicants will be released to compose a new crew for another mission based on a review by the institutional review board. A crewmember of the University of Hawaiʻi at Mānoa Hawaiʻi Space Exploration Analog and Simulation (HI-SEAS) Mission VI was admitted this morning to Hilo Medical Center for required medical attention and was under observation for a few hours before being released. 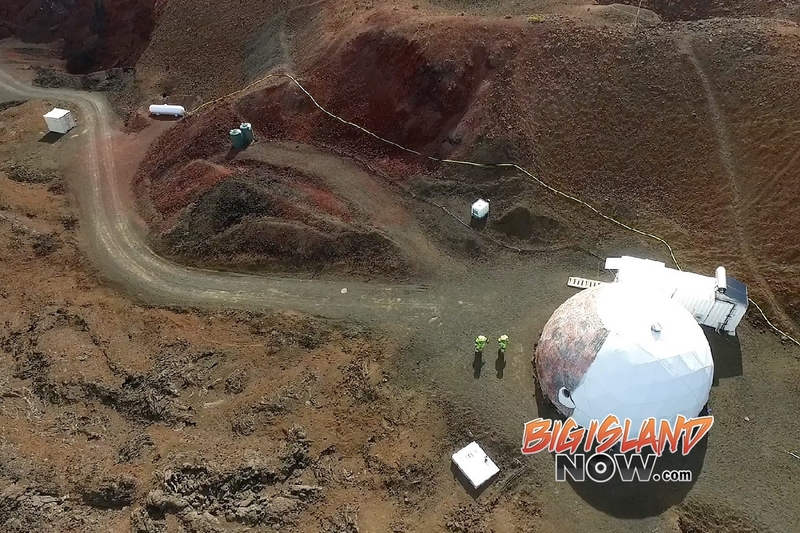 The crewmember was taken to the hospital from the HI-SEAS dome at the 8,200-foot level of Mauna Loa at about 8 a.m. today. Under Institutional Research Board regulations, no further medical information can be provided without the crew member’s permission. Crew safety is the top priority and, in line with safety protocols, the mission has been postponed and the crew has left the dome, according to HI-SEAS Principal Investigator Kim Binsted. The mission will remain suspended until an inspection of the dome and investigation are completed. HI-SEAS Mission VI started on Feb. 15, 2018, with four crewmembers and was scheduled to last eight months. The crewmembers are from Australia, Korea, Scotland and Slovakia. The NASA-funded project studies human behavior and performance and aims to help determine the individual and team requirements for long-duration space exploration missions, including travel to Mars.